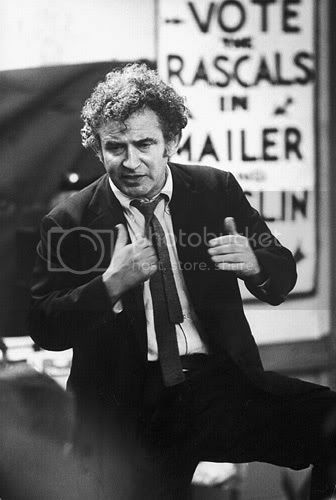 Ryan's Smashing Life: Norman Mailer Rest in Peace - A musical tribute to the author who gave us "The Naked and the Dead." 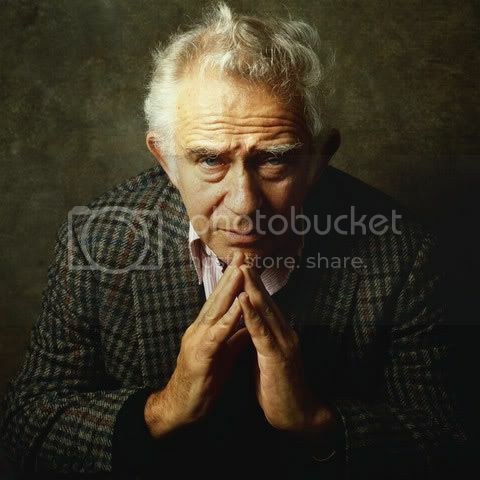 Norman Mailer Rest in Peace - A musical tribute to the author who gave us "The Naked and the Dead." Placebo - Where is My Mind? Wow, that's a really faithful Pixies cover.